Is Closing 12 more Schools the Answer ? DeKalb County remains committed to closing a dozen schools over the next two years, the school board chairman said Wednesday night. Former DeKalb Superintendent Crawford Lewis said two months ago that he planned to close as many as 10 to 12 schools. In the past few weeks, however, school board members have wavered on whether it is necessary to close schools. On Wednesday, school board Chairman Tom Bowen confirmed that schools will be closed and the list is not isolated to the schools identified by the Citizens Planning Task Force. 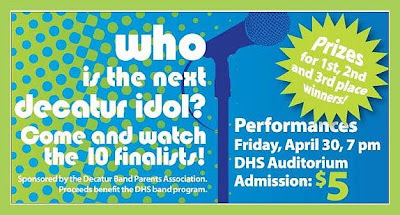 Who is the Next Decatur Idol ? Andrea Berry from elife magazine sends this in. For the first time ever, DeKalb County Public Library will use designs from DeKalb County residents for its library cards. The Library is holding a Design-a-Library-Card art contest this spring and summer, with the winning designs to be featured on limited edition library cards. The new cards will be available to the public beginning in September 2010. September is National Library Card Sign-Up Month. 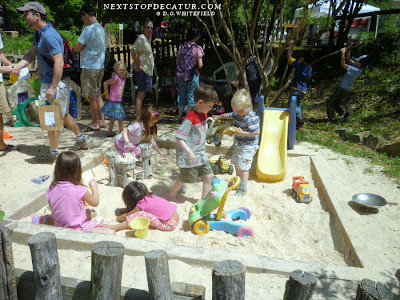 Designs will be accepted from DeKalb residents between Tuesday, April 13 and Tuesday, June 1, 2010 in three age groups—children (5-12 years old), teens (13-17) and adults (18 and older). Click here for more information. If you like to watch The Kentucky Derby why not watch it at Leon's Full Service Saturday May 1st, 2010. They are bring in extra TV'S so you won't miss it. 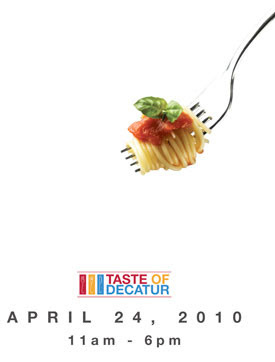 What Happened To Taste of Decatur ? 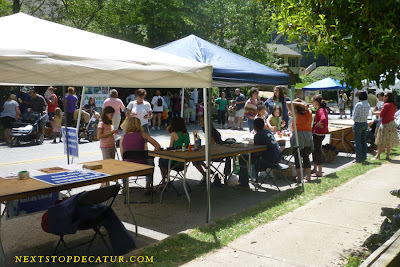 Did Taste of Decatur Take Place ?? 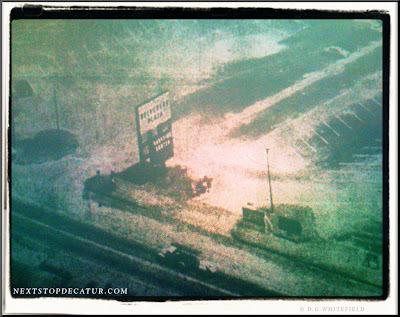 Read Dave's post over at his indecatur site. Anne-Christine Armstrong sends this in. It will be rescheduled Look for more info soon. 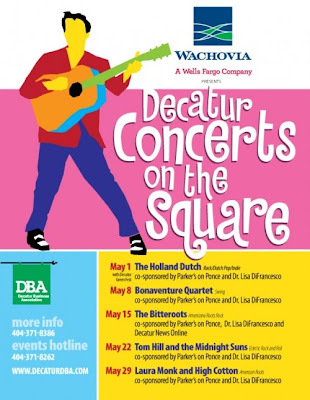 Why: Because Decatur LOVES Books! Join us for a fun-filled night of art, books, beverages and food to support the literacy programs of Decatur Education Foundation. AND...an original painting of Pete the Cat from Decatur's own James Dean! 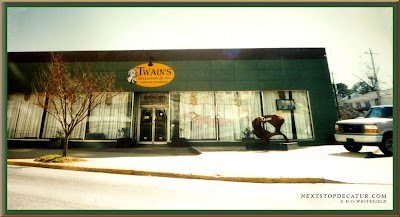 and other wonderful Decatur restaurants. Tickets: $20 - Purchase online or at Little Shop of Stories starting May 1. If you purchase online be sure to indicate ART of Books in the notes section. Join us from 8:30 AM - 3:00 PM, Saturday, April 24th. Winnona Park is located near Agnes Scott College and the Columbia Seminary in Decatur, GA. 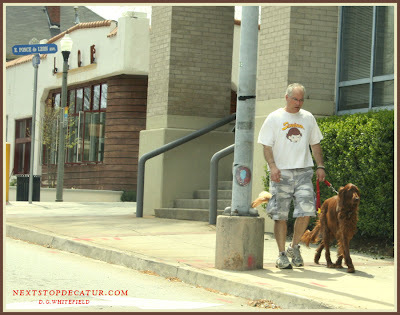 The primary bordering streets of our community are S. Columbia Drive, E. College Ave., S. Candler Street, and Midway Road. (East/North/West/South). Look for signs on these roads directing you to the sites. It will be helpful to note that the Decatur-DeKalb YMCA has soccer games for young children in the park of the elementary school from 9 AM to 1 PM. Please, then, be careful of young children as you drive through the neighborhood. Also, the games bring a lot of vehicles on the streets adjacent to the school. For the Yard Sale, please attempt to park on streets other than the streets adjacent to the school (see map). "There are a lot of Decatur students putting hard work into this that deserve some kind of recognition and publicity"
GRAPHIC. Magazine is an independent publication created by students from Decatur High School. 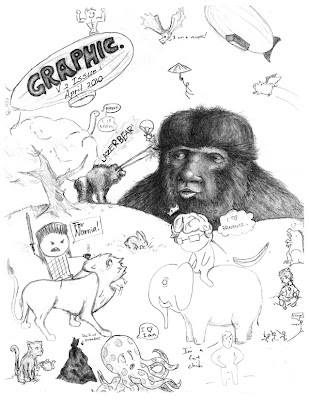 Featuring student-created comics and artwork, GRAPHIC. 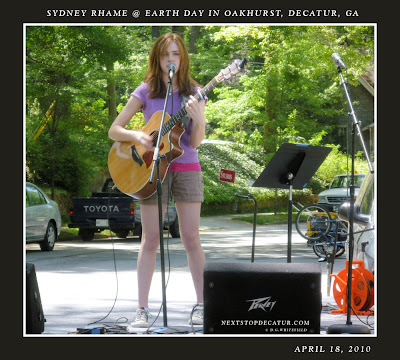 has been working to entertain the Decatur student body and community since January 2009. We invite the community to visit our website, http://graphicmag.net/ where we upload the full content of each issue. Read all four issues, the latest of which was just released last Tuesday, for free! If you like what you see online, please consider supporting us by purchasing something from our online store or making a donation. Your support ensures we can continue to distribute freely to Decatur High School students. Michelle Gillig is 17 and a junior at Decatur High School, who has lived in the same house with her mom, dad and big brother since birth. When she wants to brush her teeth, all she needs to do is go to the bathroom. If she needs soap to bathe or shampoo to wash her hair, it’s in there. What Gillig might not know is there are nearly 2,000 DeKalb county school children -- some in her own school -- for whom this is not the case. For those children and thousands of metro Atlanta teens, home doesn’t have an address and toiletries can seem like luxuries. THIS SUNDAY! 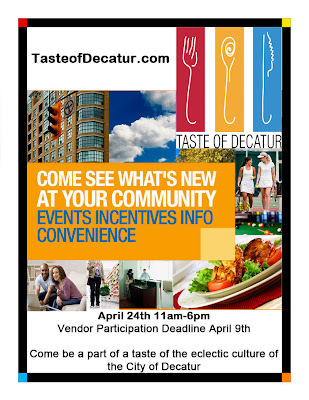 From 3PM to 6PM at the historic Solarium in Oakhurst Village - Decatur, GA. 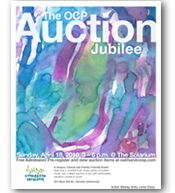 Title: Oakhurst Cooperative Preschool's Auction Jubilee THIS SUNDAY! 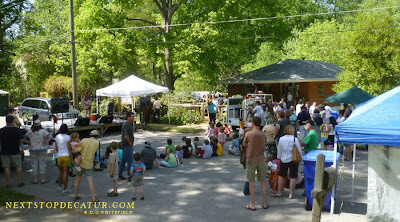 Roxie Watson plays this FREE family-friendly event! 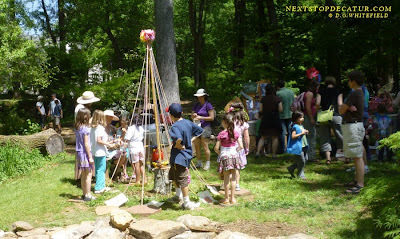 Something for the entire family - Music, kids' activities and art, auctions, beer and wine! 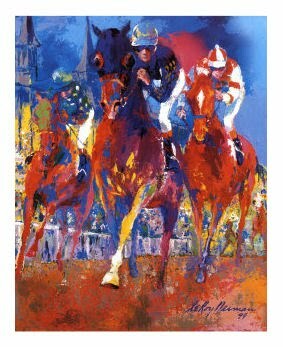 Get unique gifts or pamper yourself with original art, handmade crafts and clothing, sumptuous food, luxuries, and travel...Sunday, April 18th, from 3pm to 6pm at the historic Solarium in Oakhurst Village - Decatur, GA. For more info, visit www.oakhurstcoop.com. 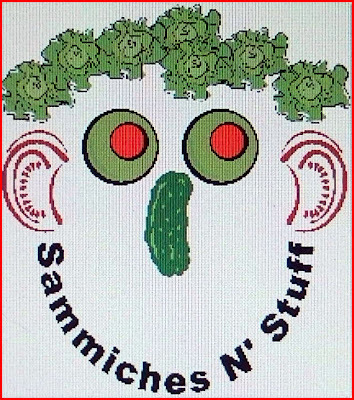 Sammiches N' Stuff now open on Weekends. We absolutely are opening on weekends from 8am to 4pm. We'll extend the hours for special events in Decatur too. 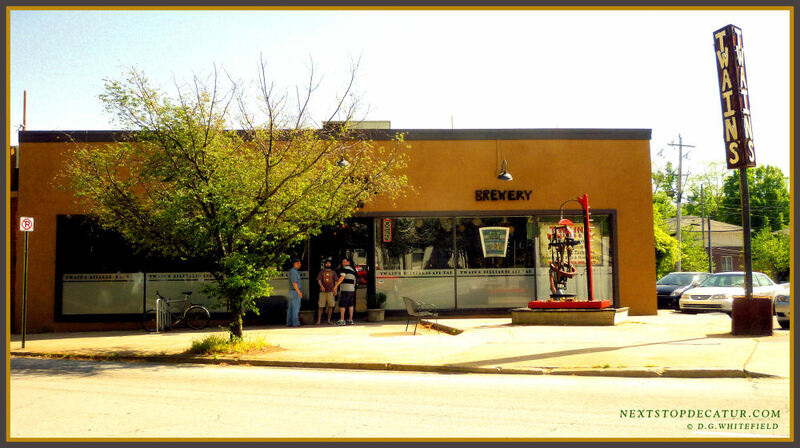 With plenty of parking on our side of the square there's every reason to stop by! 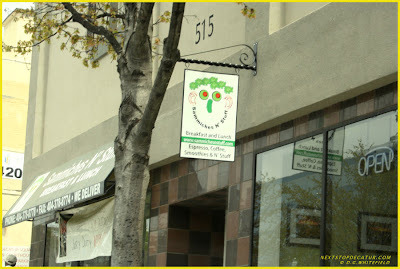 We've updated the menu so check it out at www.sammichesnstuff.com where you can also get a 10% discount for Web Orders. Check our reviews on Urban Spoon while you're visiting our site. Here is just a sample of what's for breakfast. Check out the new updated menu. We have a wide variety of Breakfast Sammiches, Plates, and Bowls! Stop by for some of the creamiest grits in the south. We don't mess around with grits, we get right to the money on 'em. Fresh scrambled or shell eggs to order are on the menu with all your favorite breakfast meats including bacon, sausage, or turkey sausage. Choose from a variety of delivered daily breads, bagels, delicious croissants or heartwarming biscuits. Whether you dine in or take it to go you can choose from a full meal, a sammich, or a breakfast bowl - try a different one every day! Close to 300,000 people could gather in Atlanta this weekend due to the long list of events planned for this weekend. 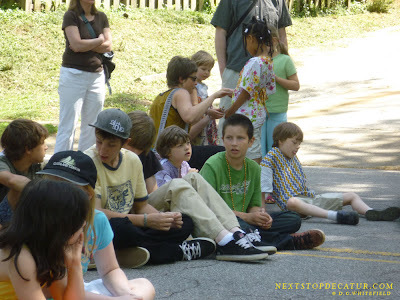 From the revival of Freaknik, to Braves games, the Hawks play-offs and the Dogwood festival, the metro area will be packed with people from the north to the east. 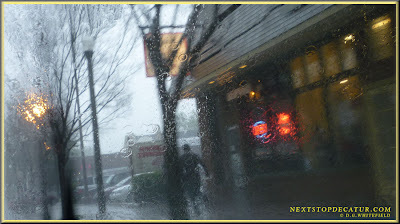 An additional plus, this weekend's weather should cooperate – for the most part. Friday's forecast is expected to be sunny with a high near 80. Saturday: A slight chance of showers Saturday afternoon with highs in the mid- to upper 70s. And Sunday: Cooler weather with highs in the low 70s after morning lows near 50 degrees. 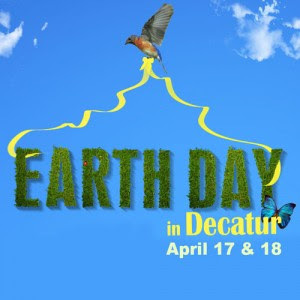 Join us for the 40th anniversary of Earth Day and a great chance for members of the community to come together and participate at the city’s OFFICIAL Earth Day Party! The celebration will kick off with a parade that will go from Harmony Park to the Community Garden site, beginning at 12:30 pm. Seeing this poster with Elvis on it reminded me of this movie where Elvis is pulled up on stage to sing in a small town square ( like Decatur) was back in the day. “We made it happen in 72 hours,” said Steve Koonin, president of Turner Entertainment Networks in an interview Monday afternoon. 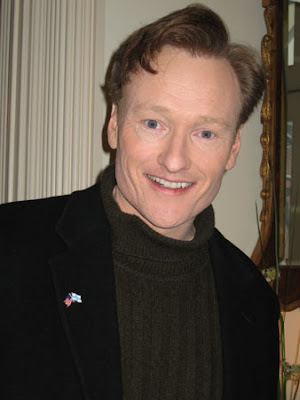 “He’s a transformative personality who could be on our network for the next decade and beyond.” He also confirmed O’Brien will remain in Los Angeles to shoot the show. ---Flickr member THE MOVER has great video. 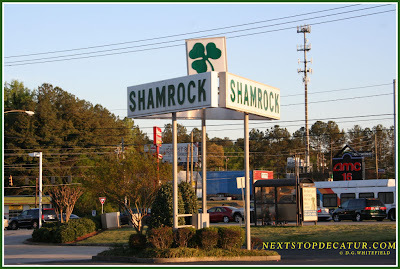 Shamrock Plaza Shopping center is located across the street from North Dekalb Mall. My five year old insists upon calling it "Crazy Burger Town" but indeed, it is rather cozy. 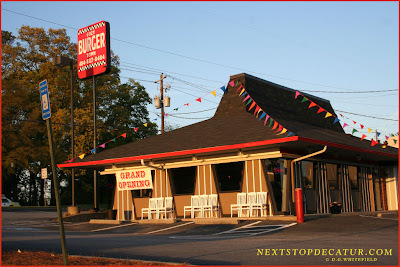 "Fast Casual" burgers and sides taking over the prior One Love Diner/former Pizza Hut location. Okay, so it's obvious they are working with the "5 Guys" kind of burger model, but it was a pleasant surprise to find out that they have multiple vegetarian/semi-vegetarian options and kids menu (inlcuding salmon, veggie and mushroom burgers). Most burgers are $3.49-$3.99 and you can 'make it a combo' for the price of $5.99-$6.49. Kids combos are $3.49. 5 of us ate quite well with drinks and sides for just under $30. All the burger toppings are free and include all condiments and lettuce, tomato, sweet onion, jalapenos and pickles. The fries were fine, nothing super special but they did have a variety of toppings including Old Bay (yeah, I'm from Maryland) for sprinkling. The very pleasant proprieter brought a pile of extra napkins to our table. There was a flat screen T.V wall mounted, in case you forgot your ipad (har!) and the food was delivered fairly promptly. It's cooked to order, so a bit longer than fast food, but both kids and our friend from out of town thought the veggie burgers were very good. They also have chili and onion rings and apparently "pankcakes" for breakfast. Okay, so apparently no one proofread their menu, but that's the kind of stuff I just love when I go out to eat. We'll be back and I saw someone pick up a to-go order while we were there. Not sure if I'll be doing a lot of lounging on the straight back white chairs on the 'porch', but once they get some rockers, I will be gettin' cozy outside, as well as in. 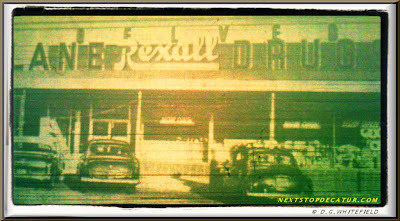 Decatur Police stop speeder entering Decatur on Church St. Someone once asked Elvis Presley what he sought about MacArthur Park, and he said: If I had that song in my hands and no one had touched it, I would be in the studio recording it today. Not sure how this will way of buying ice will work. Most people just stop at a convenience store and buy a bag of ice. Ice House America is proud to introduce you to a new revolutionary approach to ice vending sales that is forever changing the way bagged and bulk ice is sold. The concept is simple: Deliver a convenient, fresh ice cube product at a better price. 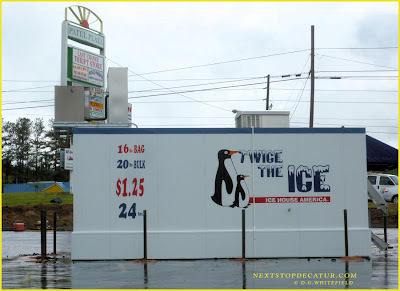 Ice House America Ice Vending Units are patented (U.S. Patent Numbers 6,932,124 , 7,104,291 and 7,426,945), free standing ice vending units that automatically dispense, at a press of a button, 16 pounds bagged or 20 pounds bulk chipped ice to a customer in about 8 seconds. Linda Harris(Linda Harris ) sends this in. 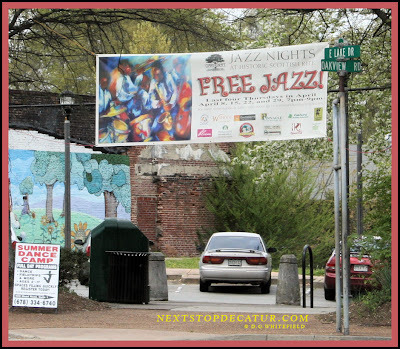 Cultural Arts Planning: City of Decatur from eLIFE Magazine on Vimeo. 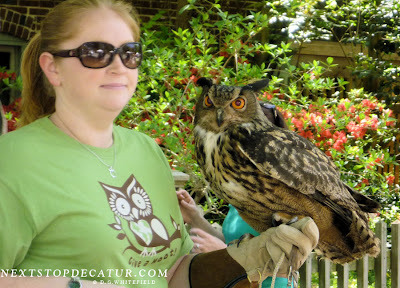 Decatur, GA. - click on photo for more info. a two-lane street. My how it's changed. The weather this past weekend was perfect for taking a walk. Farmstead 303 is moving in as The Depeaux moves out. 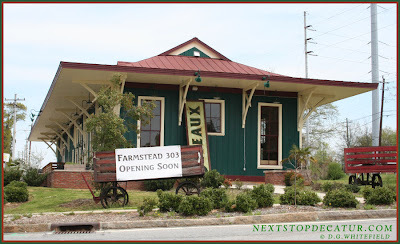 The owners of Feast located on E. Howard are opening another restaurant called Farmstead 303 just across the street in the old Decatur Train Depot. 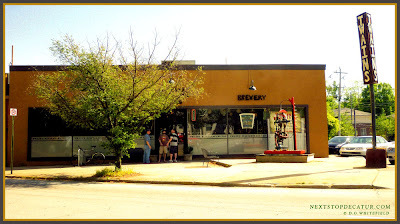 What is the address of this place you say: Well it's 303 E. Howard St. of course. 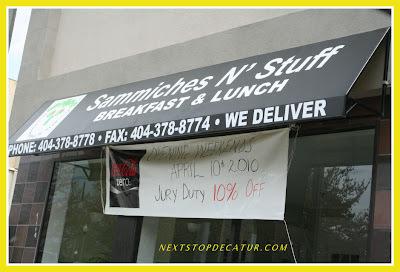 Starting April 10th, 2010 Sammiches N' Stuff will be Opened on Weekends. What are your memories ?